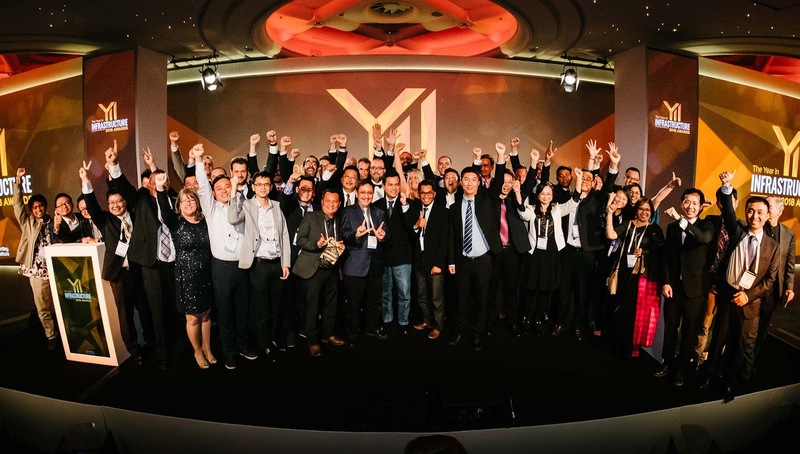 Bentley Systems, Incorporated, the leading global provider of comprehensive software solutions for advancing the design, construction, and operations of infrastructure, has announced the winners of the Year in Infrastructure 2018 Awards. The annual awards program honors the extraordinary work of Bentley users advancing design, construction, and operations of infrastructure throughout the world. At a ceremony and gala at the conclusion of Bentley’s Year in Infrastructure 2018 Conference, Bentley acknowledged 19 Year in Infrastructure Awards winners and nine Special Recognition Awards winners. Bentley Systems has posted highlights of this year’s winning projects on its website. Detailed descriptions of all nominated projects are in the print and digital versions of its 2018 Infrastructure Yearbook, which will be published in early 2019. To review the past editions of this publication, which together feature more than 3,500 world-class projects recognized in the Year in Infrastructure Awards program since 2004, access Bentley’s Infrastructure Yearbooks.